Sovereign Health collaborates and partners with other organizations who share our commitment to educating the public about mental health and substance abuse, reducing the impact of these conditions on individuals and their families, and improving the lives of individuals. These organizations also share our dedication to improving the lives of people, families and communities affected by mental illnesses, substance abuse and co-occurring disorders. National Alliance on Mental Illness (NAMI) is a mental health organization dedicated to building better lives for the millions of Americans affected by severe mental illnesses. 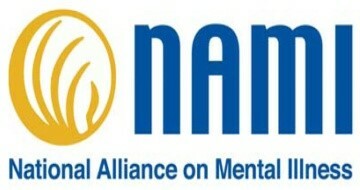 NAMI provides education to individuals with mental illness, their families and educators in communities. NAMI also advocates for people with severe mental illness to shape national public policy. In addition, the organization leads public awareness events and activities to combat stigma and encourage understanding of mental illness. 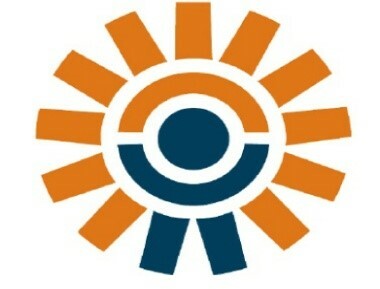 The National Association of Therapeutic Schools and Programs (NATSAP) develops ethnical principles and principles of good practice guidelines for member organizations that provide residential, therapeutic and/or educational services to enhance the growth, learning and personal well-being of young people who attend therapeutic schools, residential treatment programs, outdoor therapeutic programs, wilderness therapy programs and home-based residential programs. The Partnership for Drug-Free Kids works to reduce substance use problems among adolescents by supporting families, provides information on teen drug use and dependence, and advocates for improved access to treatment, care and greater prevention efforts to improve the outcomes for young people who abuse alcohol and drugs. Psychology Today features columns on various psychological issues, including relationships, mental health, stress, therapy, education and other topics that are written by a group of renowned psychologists, psychiatrists, academics and writers. 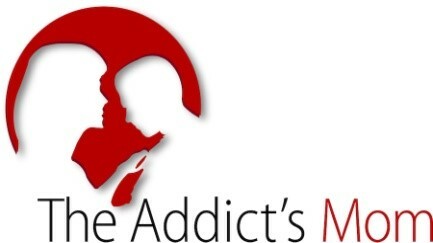 The Addict’s Mom (TAM) provides hope and guidance to mothers in need of resources and support in dealing with their child’s addiction. TAM educates, advocates, and acts as a liaison between mental health professionals, policymakers and those affected by addiction. TAM also sponsors events dedicated to heighten awareness of addiction and reduce stigma, and aims to promote changes in the legal system affecting individuals with substance use disorders. For more information about Sovereign Health’s advocacy efforts, or to learn more about how you can become a partner or collaborate with Sovereign Health, please contact our digital newsroom at news@sovhealth.com.